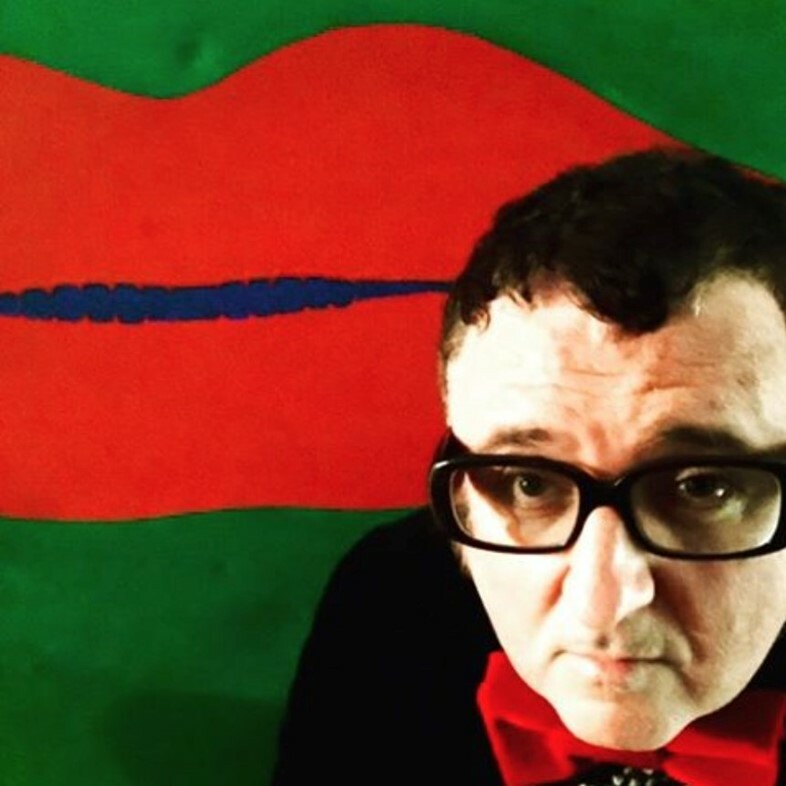 Alber Elbaz and Lanvin’s split is quickly turning into the break-up from hell. Last month the Israeli fashion designer announced his departure from the house after 14 years as its creative director. Soon afterwards it emerged that Elbaz was pushed out by the company principals, owner Shaw-Lan Wang and chief executive officer Michèle Huiban, citing the designer’s lack of “creative designs” and “aggression towards the company’s management” as reasons for his dismissal. Now it has been taken to the courtroom, where the situation has turned increasingly sour. According to WWD, lawyers for Lanvin and its works council battled it out earlier this week, “after the management of Lanvin launched legal proceedings against the council to stop it from using the company’s e-mail and messaging boards to share information with members of staff regarding the designer’s ouster.” Johann Sultan, who is representing Lanvin, called the content of these messages “violent and disparaging,” and “100 percent reminiscent of a union handout”. However, Isabelle Schucké-Niel – who is representing the works council – said that Elbaz’s severance package could come to a figure between £14,000,000-£28,000,000. “Senior management afforded itself the luxury of a whim without even knowing how much it would cost,” she continued, insinuating that Michèle Huiban wasn’t fully aware of the financial ramifications that Elbaz’s dismissal might incur. The lawyer also shed light on the state of Lanvin’s financial position: apparently the company’s profits dropped from around £8,400,000 in 2012 to £4,000,000 in 2013 and £2,000,000 in 2014.